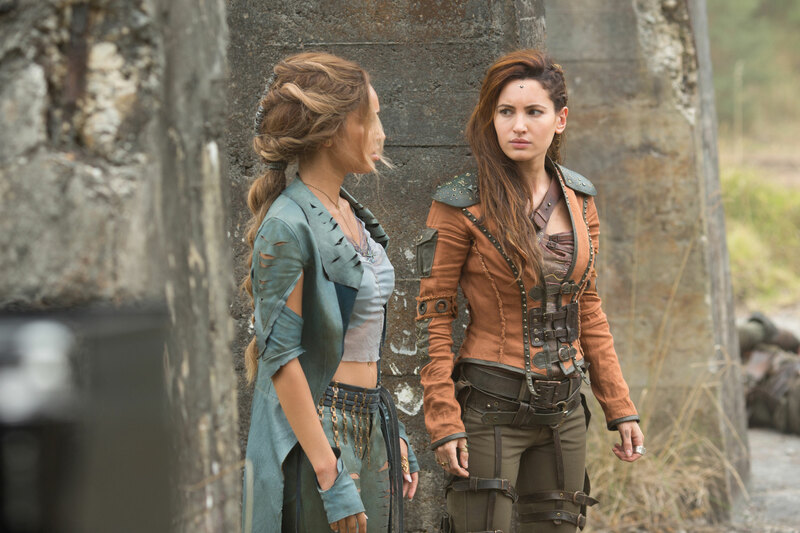 New York, NY – August 24, 2017– The second season of the hit fantasy series “The Shannara Chronicles” premieres Wednesday, October 11 at 10pm ET/PT on Spike. The new season consists of 10 one-hour episodes. The first season of the original scripted drama, based on the best-selling fantasy book series by Terry Brooks, debuted on MTV in 2016. “The Shannara Chronicles” is a Sonar Entertainment production created by Al Gough and Miles Millar based on the Shannara series of books written by Terry Brooks. The series is executive produced by Gough and Millar, Brooks, Jon Favreau, Jonathan Liebesman, Dan Farah, Tom Lesinski and Jenna Santoianni. The series is produced and distributed worldwide by Sonar Entertainment in association with Millar/Gough Ink and Farah Films.